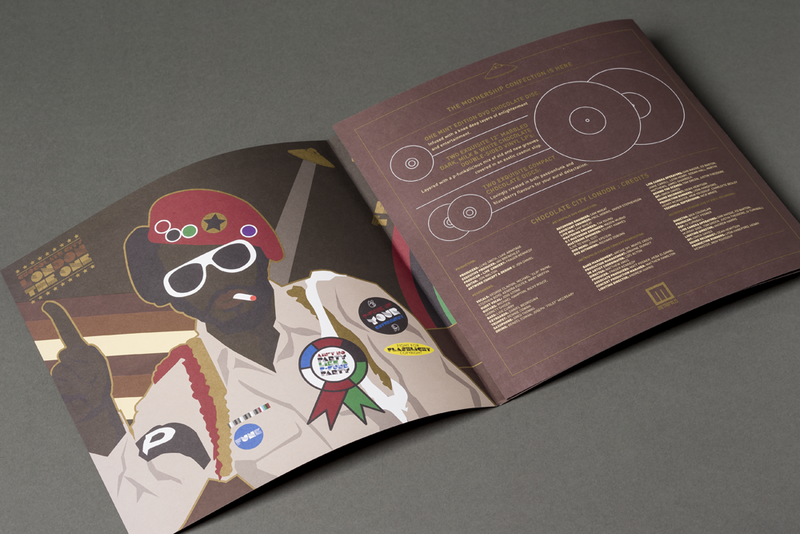 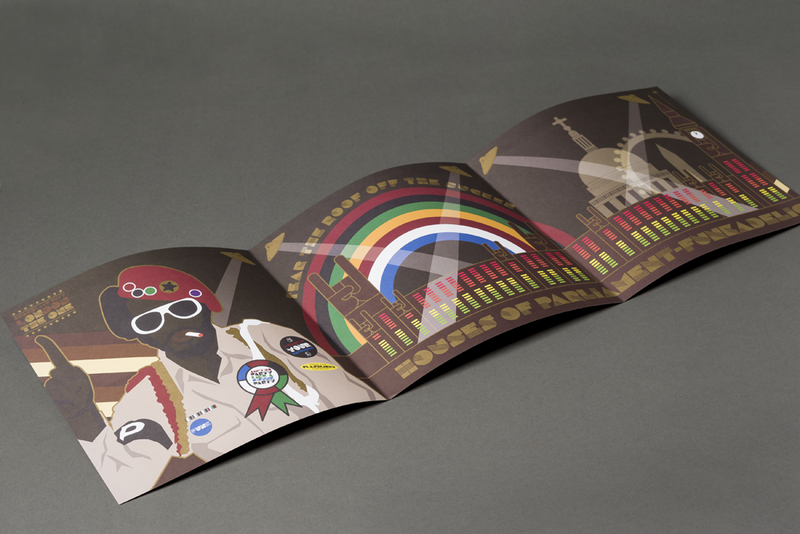 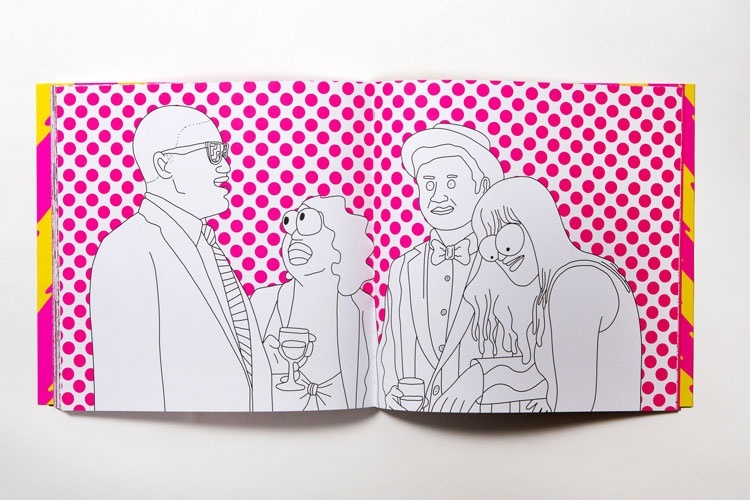 Jon Daniel has created the artwork for a box-set celebrating George Clinton’s 2014 performances at Metropolis Studios in London. 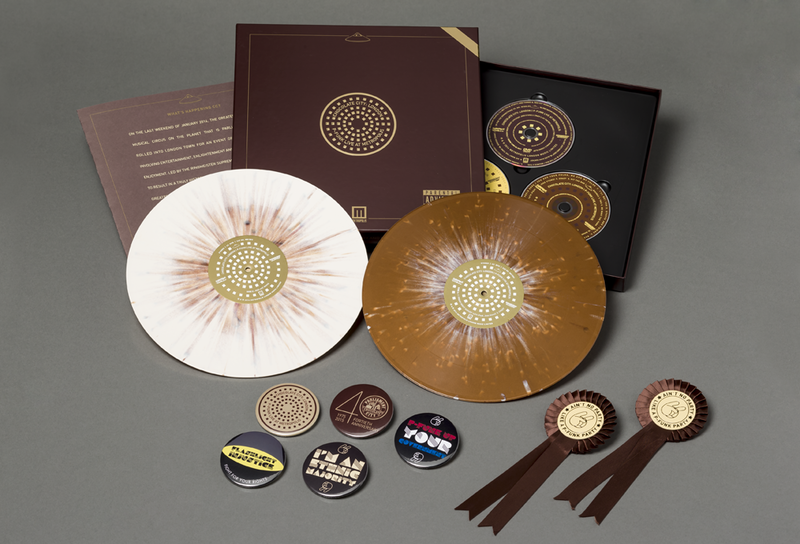 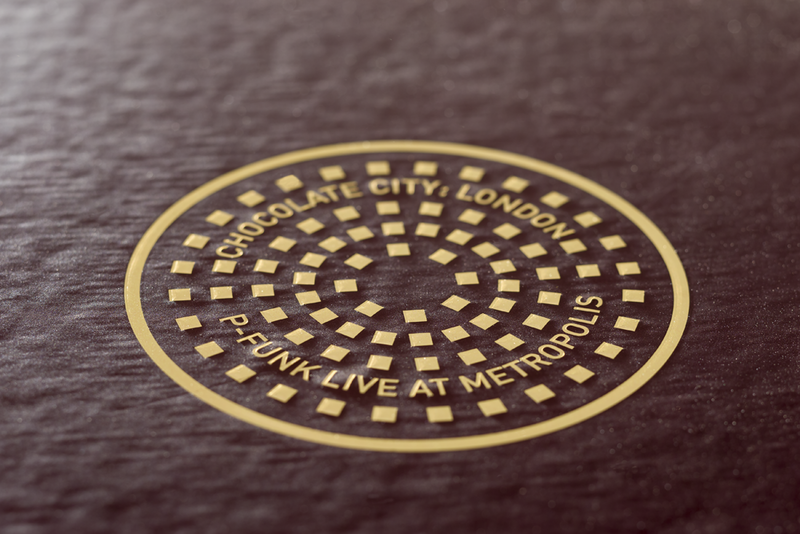 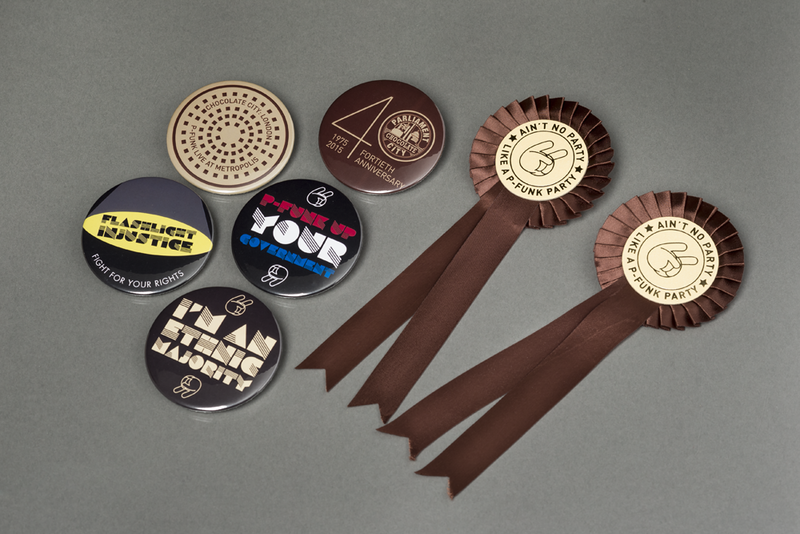 The box-set is named Chocolate City: London – P-Funk Live at Metropolis and marks the 40th anniversary of George Clinton’s band Parliament’s Chocolate City LP. 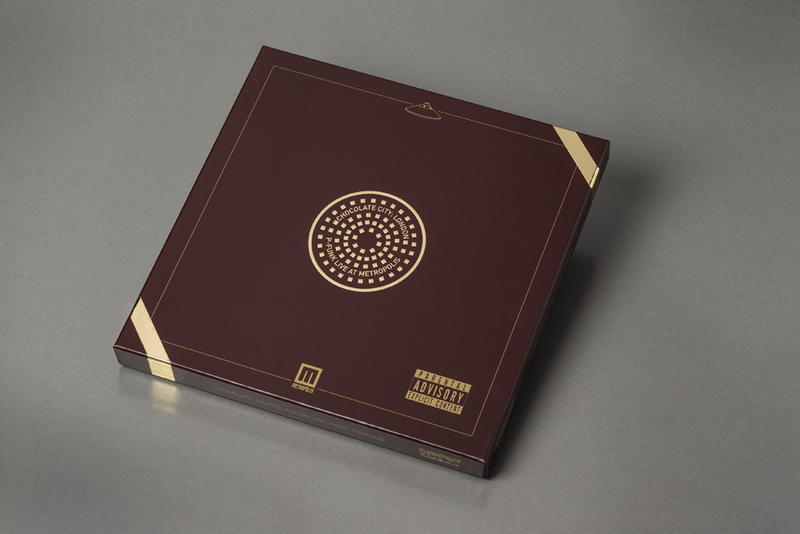 The box-set features 2 LPs, 2 CDs and one DVD as well as a special fold-out poster and sleeve-notes. 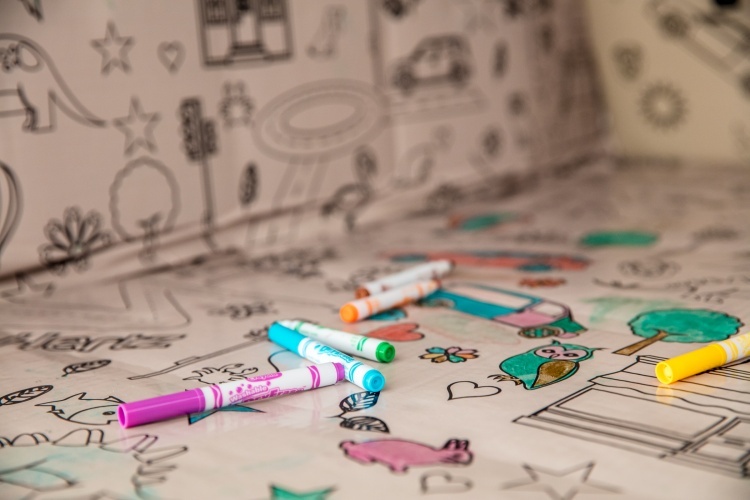 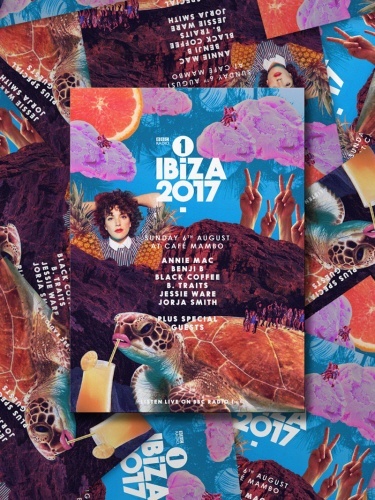 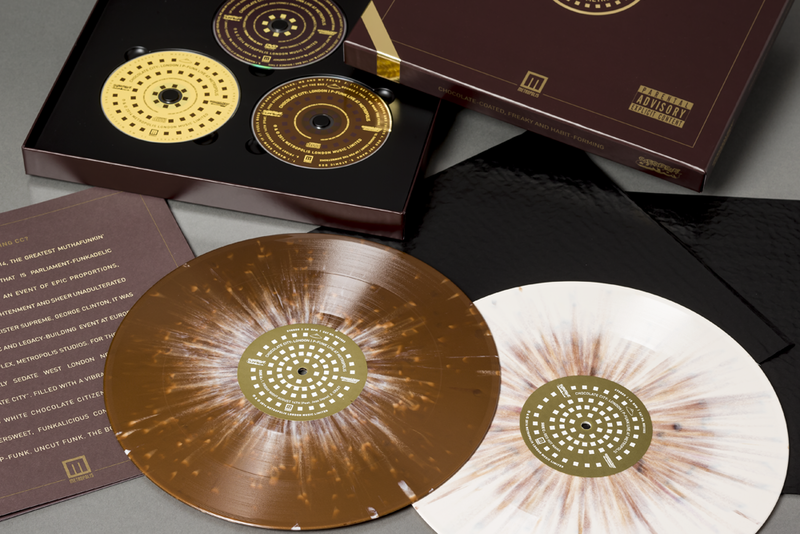 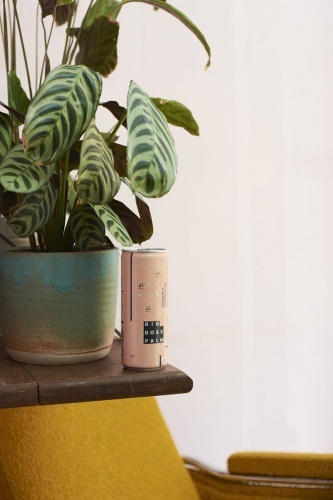 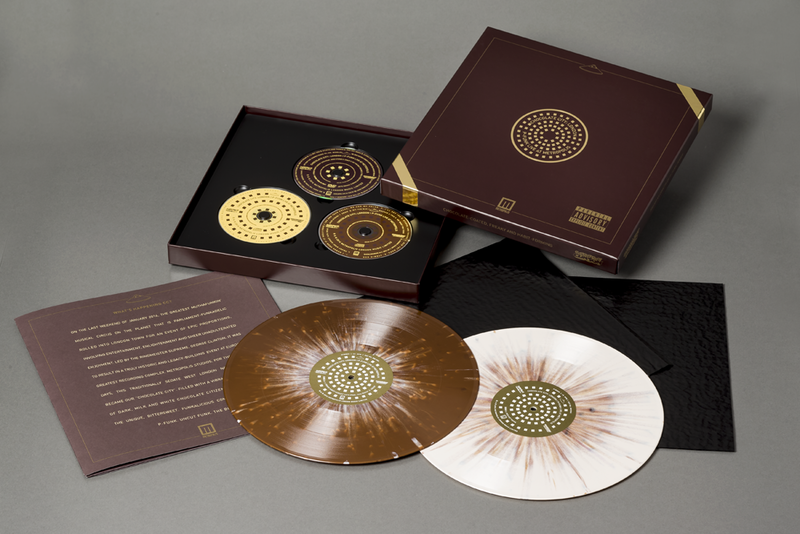 It has been designed as a “luxury box of chocolates” and includes padded black paper inserts and milk chocolate and white chocolate coloured marbled vinyl.